Verizon on Thursday announced it would begin offering the LG G8 starting on April 11. The phone will run $840 outright or $35 per month for two years. Those interested in getting their hands on the LG G8 can pre-order the phone as soon as April 1. Verizon will dangle a number of deals to help attract consumers, including freebies and discounts. 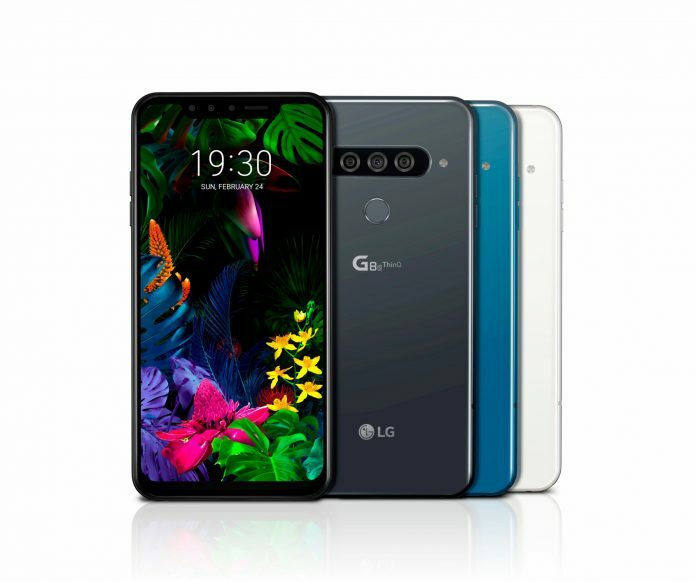 Customers who trade in a smart phone and add a new line of service can receive up to $450 off of the LG G8. Existing subscribers can get up to $200 for trading in a phone toward the G8. Anyone who switches to Verizon and purchases the phone on a device payment plan with an eligible unlimited plan will receive a $200 prepaid Mastercard. Last, but not least, you’ll get $350 off the LG G8 just for purchasing on a device plan and activating a new line. If you think it sounds like there’s an opportunity to lump together deals, you’d be right. Verizon will let you combine all three of the offers with a full potential savings of up to $1,000. As if that were not enticing enough, you can get a $100 Verizon e-gift card if you purchase the G8 with a $100 or $150 accessory bundle.